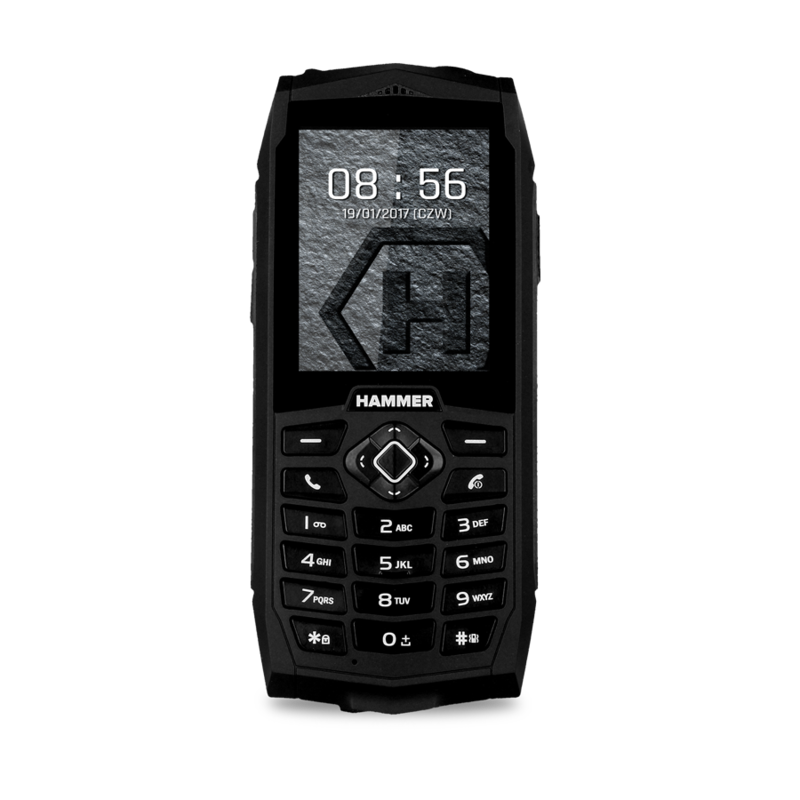 The newest HAMMER 3 with the highest waterproof and dustproof rating, 2.4" display and huge 2000 mAh battery. From now on, taking even the most difficult challenges will be a piece of cake. 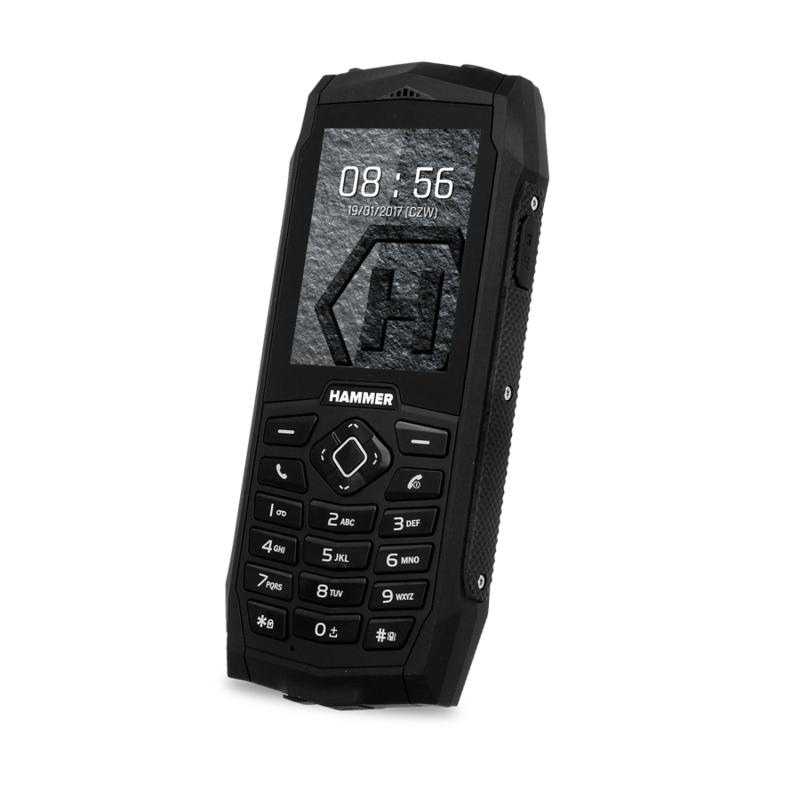 Exceptional endurance with the IP68 certificate. Take on any activities without worrying about your phone. HAMMER 3's reinforced housing, IP68 certified, is waterproof and dustproof. 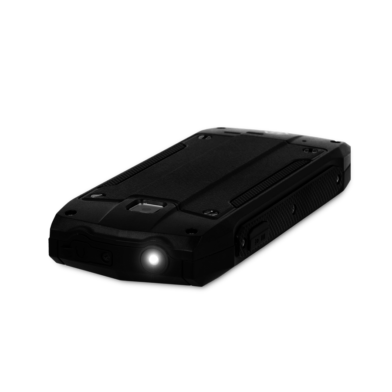 The phone is also shock and fall-resistant (confirmed with drop test 1.5 m). 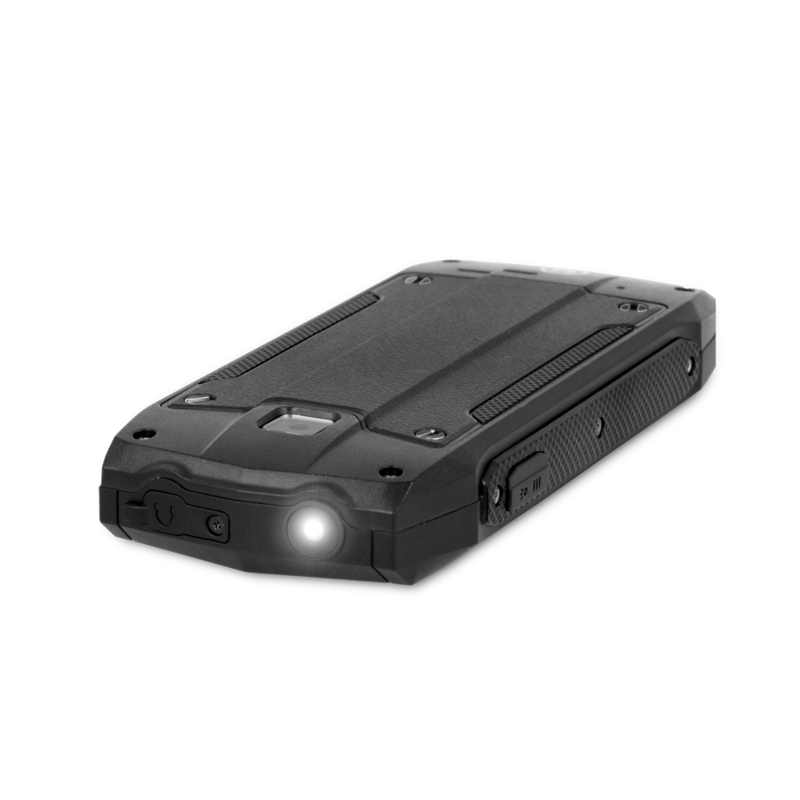 The expressive and sharp silhouette of HAMMER 3 hids inside even more resistance. 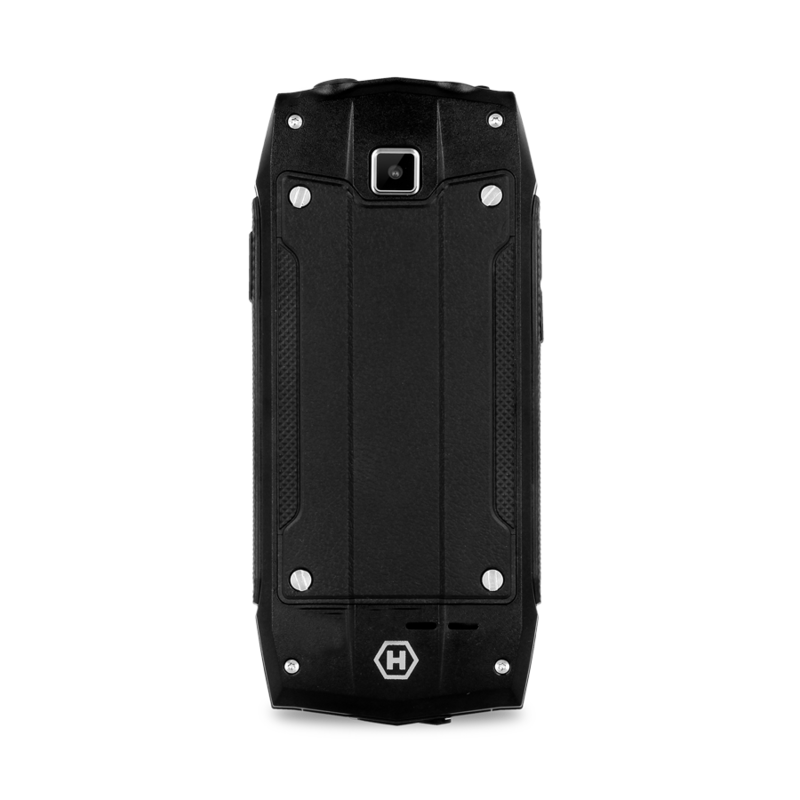 Thanks to this the phone looks great and exceels in both office and extreme conditions. The 2.4" screen (240x320 pixels) is exceptionally easy to read and ensures bright and vivid colors while being easy to handle. Long chat with a friend, boss or new investor? With HAMMER 3 and its 2000 mAh battery you will discuss all the issues without any haste. Your phone will run up to 10 days on standby and for 7 hours of continuous use of its applications. Freedom is an exceptional value. 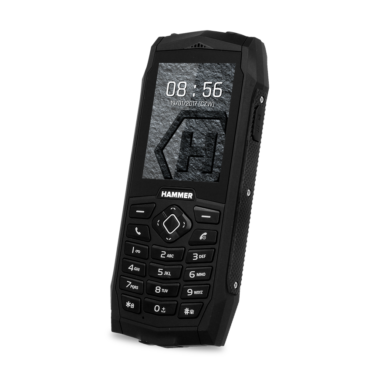 It is guaranteed by the Dual SIM that allows you to connect your business and private phone in one device. 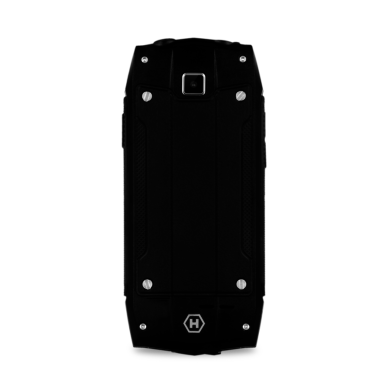 The internal memory can be expanded by additional 32 GB with a microSD card. 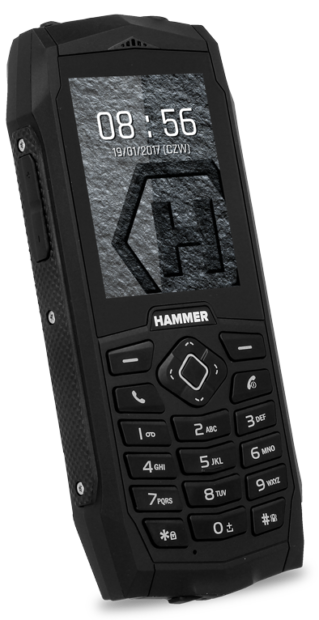 Thanks to this HAMMER 3 is the best partner for work and your everyday challenges. Is there anything that can stop HAMMER 3? 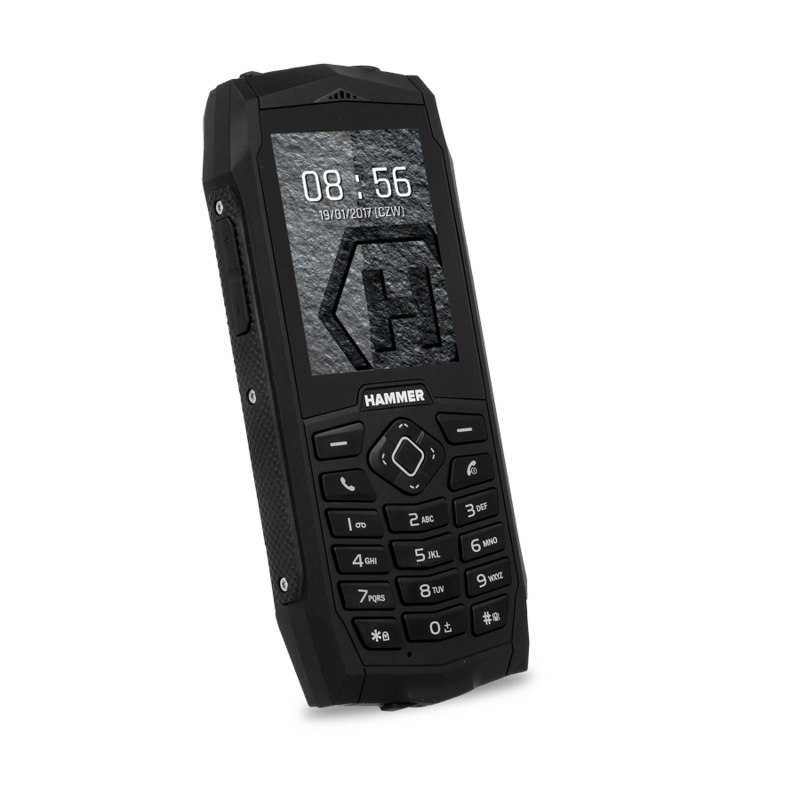 The phone is waterproof, dustproof and resistant to shocks, has modern and dynamic design as well as 2.4" screen and Dual SIM functionality. #GetMore!.